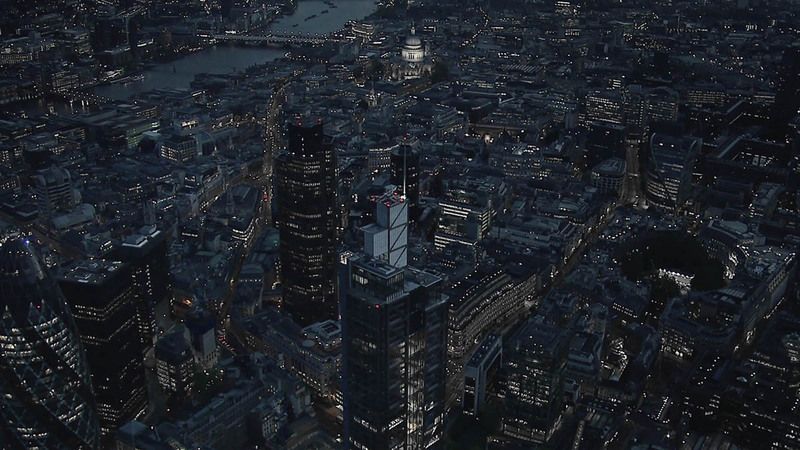 Territory teams up with Santander and McLaren to visualise a Formula 1 circuit through the streets of London. 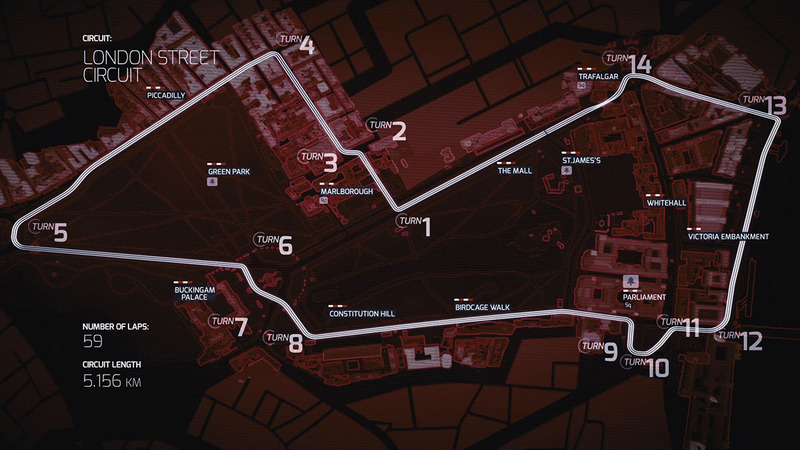 Inspired by rumour, debate and hopes of a Formula 1 race in London, Santander asked Territory to create a 4 minute film for use across digital channels to show the public what an iconic Grand Prix street circuit in London may look like. 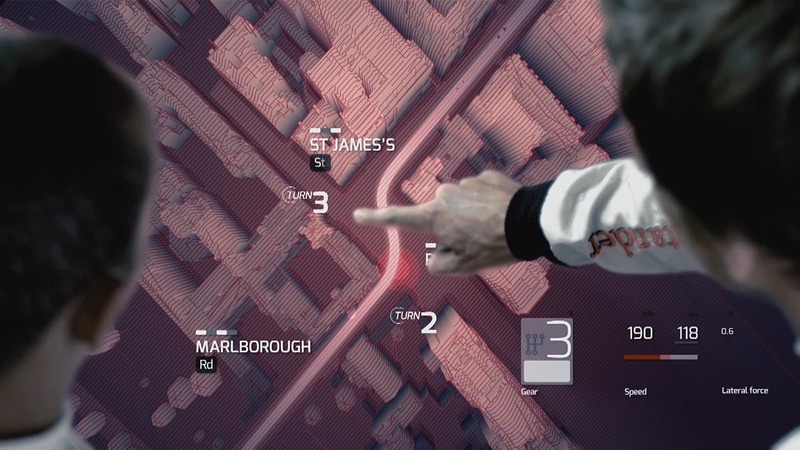 With Jenson Button and Lewis Hamilton engaging with the graphic simulation as they discuss the finer points of the route, Territory combined live action shots with CGI animation to bring the circuit to life. If you're planning a project, get in touch - we'd love to hear from you.